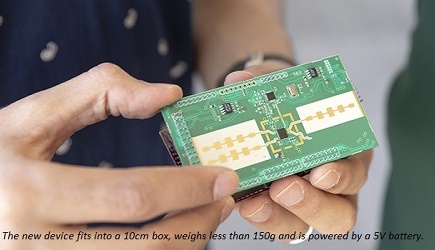 Based in Braintree, UK, Atlantic Microwave distributes 14 different satellite communications product lines covering 10 MHz to 110 GHz, which includes test loop translators and satellite simulators. They have specialist design, manufacture, and test facilities and employ over 15 staff. With a shared focus on custom design and providing customer service that’s second to none, the acquisition will see Atlantic expanding its range of RF-based products. 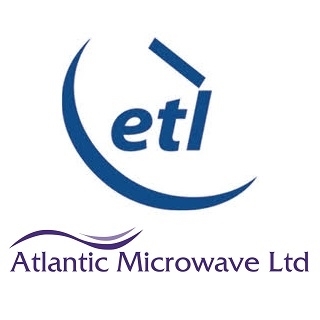 Atlantic’s clients will also benefit from ETL’s engineering expertise covering RF, PCB and CAD design. As a result of the acquisition, the two companies will now offer a wider product range to their customers.